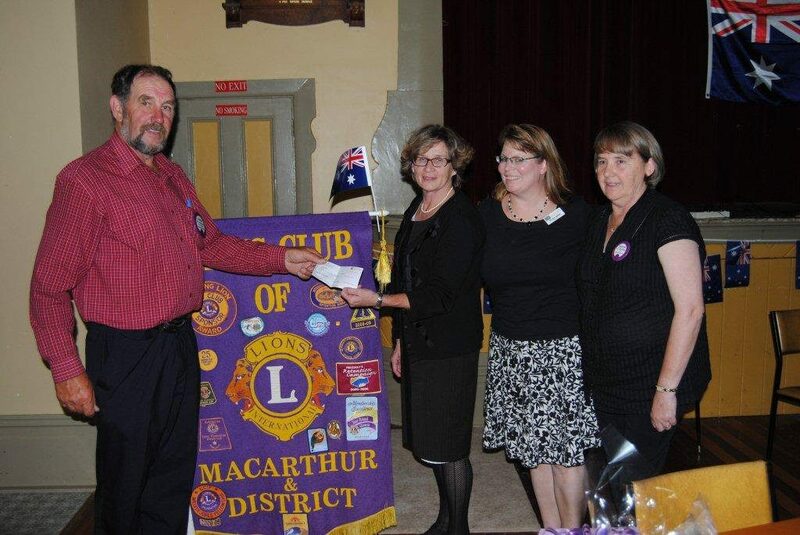 For many years the Macarthur and District Lions Club has provided a great deal of support for CIKA and its work. 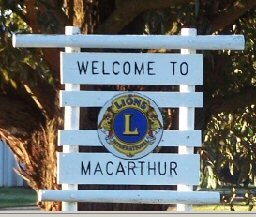 The Wood Days, the CIKA Coach Drive and numerous other events have been strongly supported by Lions. We thank them for their amazing generosity and commitment to the cause.